I am fortunate to have a very supportive partner who also enjoys most of the sporting endeavours that I do. She is also enjoying her running more than ever and it is something we get to do together regularly. Much to my shock, she had sensed my newfound love for running and surprised me with what is now my favourite accessory to my training, the Garmin Forerunner 910XT. This not only meant that there was no more need to lug my mobile phone around, but that I also had one of the best pieces of equipment available for analysing my runs. It is an amazing unit and the fact that it was about to be superseded meant that you could pick one up for close to half price. I have since returned the favour and purchased one for my partner, we both track all of our activities with it. We both also swim which it tracks and she is a cyclist too, meaning there is plenty of use for it. The watch comes with a heart rate monitor which is a superb addition when it comes to monitoring your effort. The Garmin platform also syncs immediately to Strava and, with wireless uploading from the watch to my desktop, the whole process could not be easier. I am still learning all of the features of the watch but one of my favourites is the Training Effort (Garmin) or Suffer Score (Strava). This shows you an estimate of how hard your run was based on your heart rate, along with other factors. There are also other superb features like Virtual Pace. This allows you to enter a pace that you would like to run and it will show you a real time estimate of how far ahead or behind it you are in metres. For anyone who takes their training seriously, I could not recommend this unit highly enough. 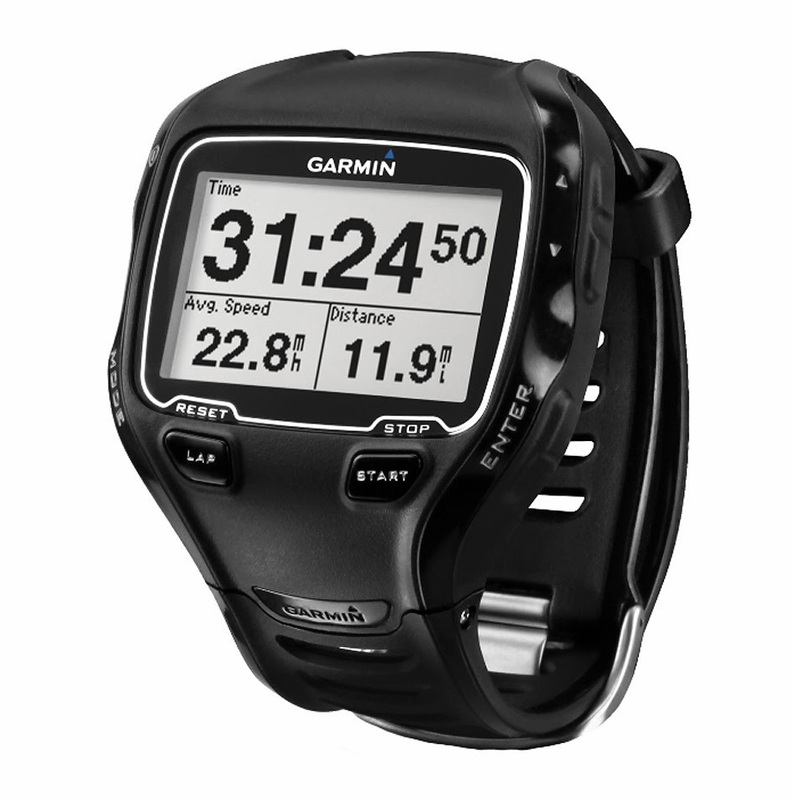 I have only brushed on what the 910XT can do, it is worth checking out here - Garmin Forerunner 910XT.